A quick acoustic guitar lesson on how to play the song Rejoice by Julien Baker. 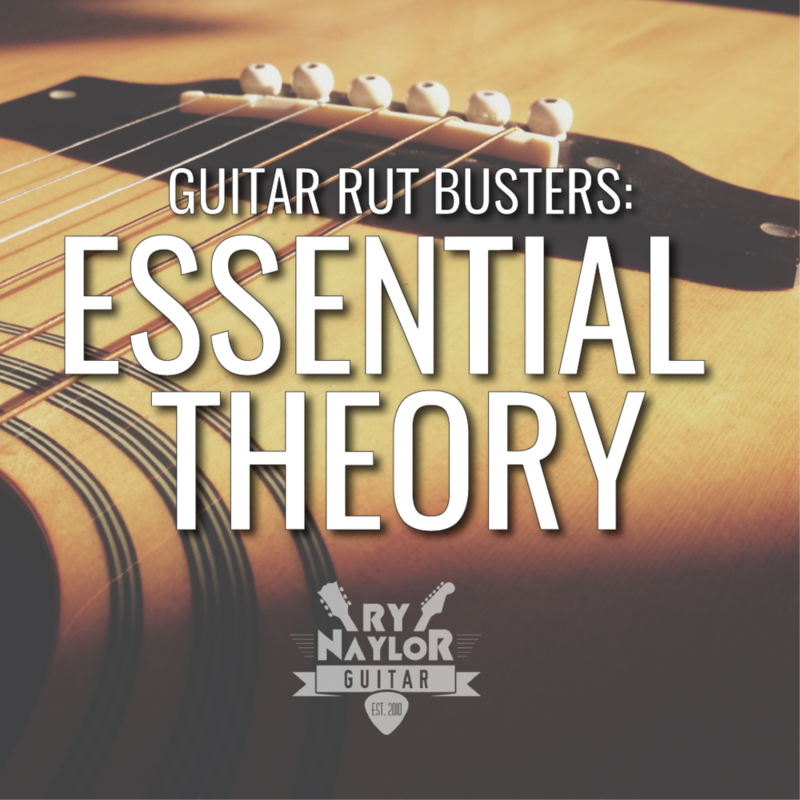 Ry Naylor takes you through all the chords and picking patterns with on-screen chord boxes and tab. Free tabs are available todownload. This is a great song in Drop D tuning by my new favourite singer-songwriter, Julien Baker. The original version is played on electric guitar, but I based my transcription on her acoustic performances, specifically for Cardinal Sessions (see below). The song is taken from her 2016 album 'Sprained Ankle'. There's loads of great guitar playing on there by Julien that you should definitely check out. You can get a copy of the guitar tab to follow along with the lesson at the bottom of the page.